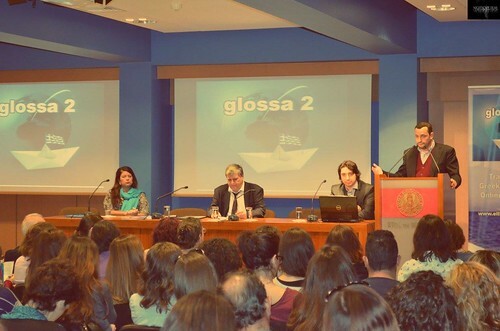 The final conference of the project GLOSSA 2 took place this November (14/11/2015). The whole event was streamed live and you can watch it again. Click on the photo below to see a gallery from the event!